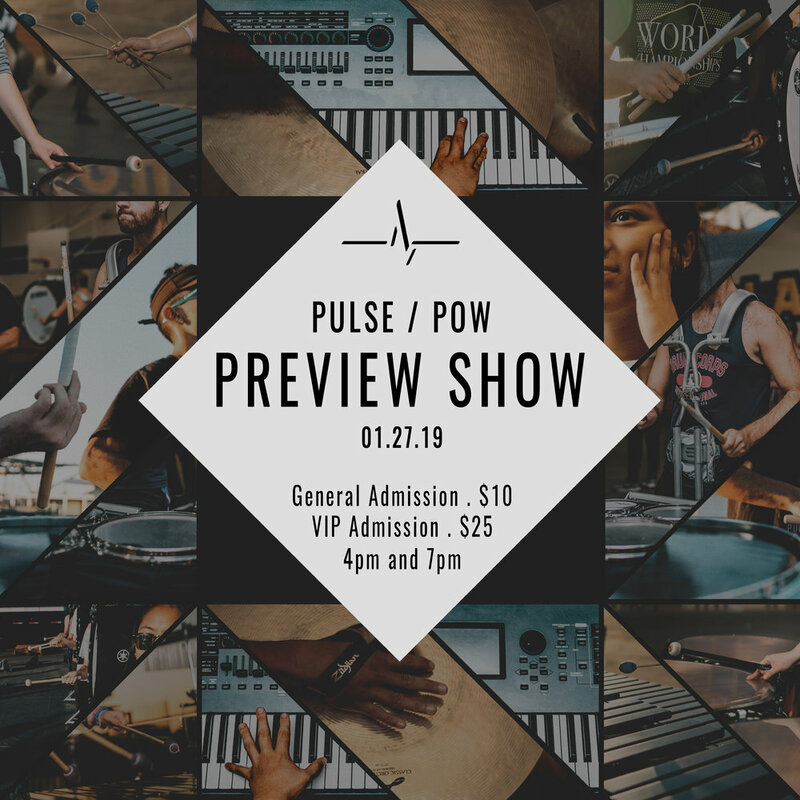 PULSE AND POW PERCUSSION INVITE YOU TO COME OUT AND ENJOY EXCLUSIVE PREVIEWS OF THEIR 2019 SHOWS BEFORE THE COMPETITIVE SEASON BEGINS. 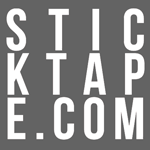 Tickets can be purchased before the shows from any Pulse or POW Percussion member, or at the door. 50/50 raffle during the event. Chino Hills HS music boosters will be offering concessions before and after the performance.